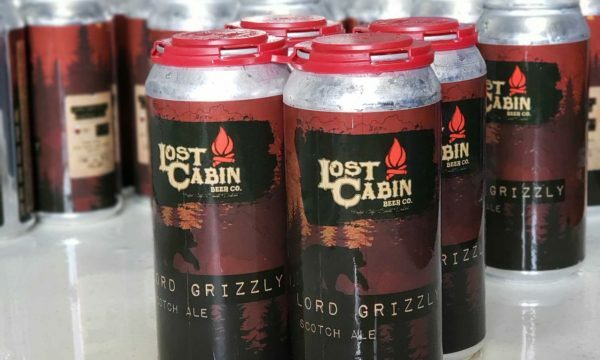 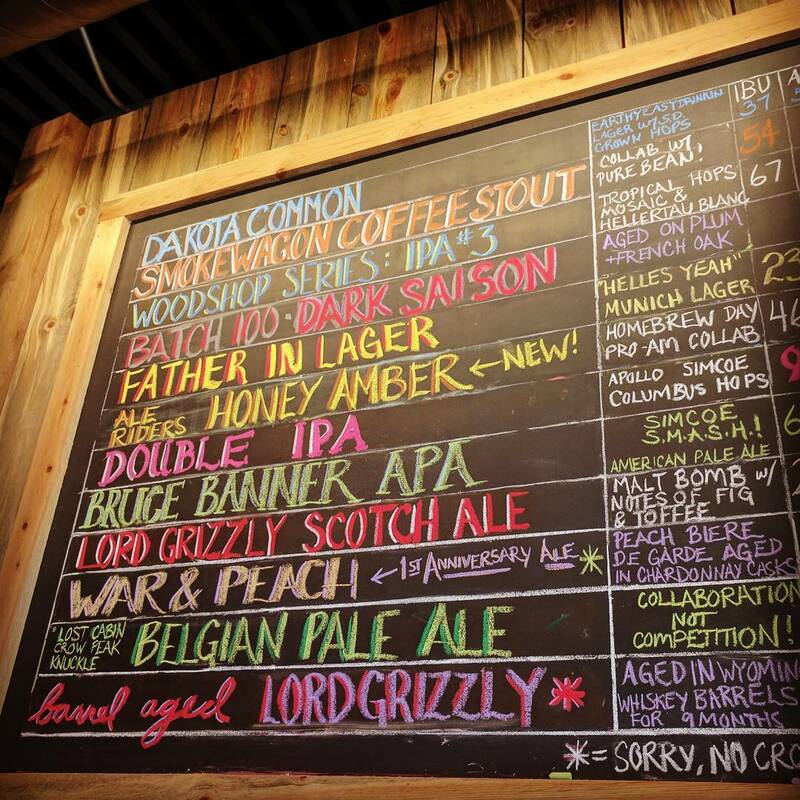 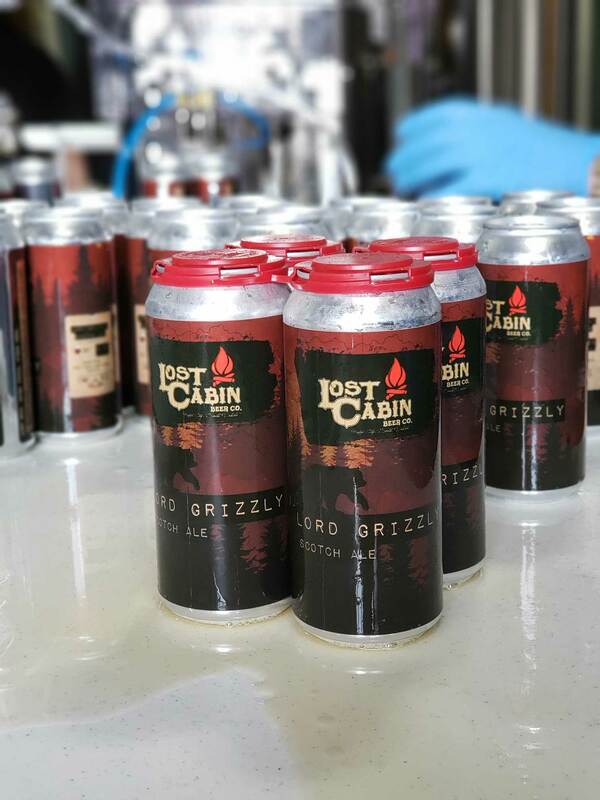 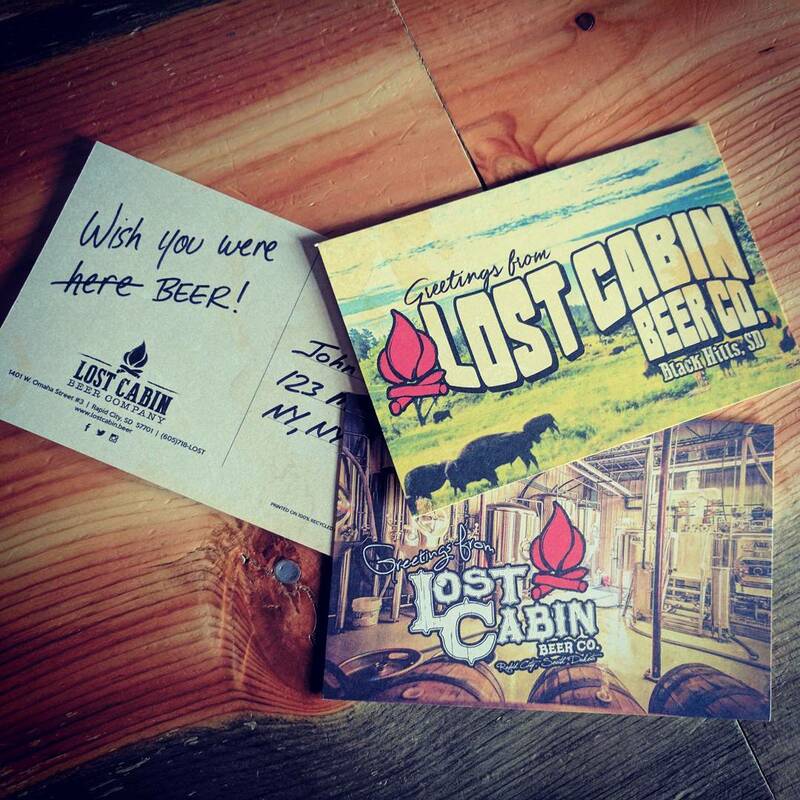 Taproom – Lost Cabin Beer Co.
Beer is best enjoyed with friends. 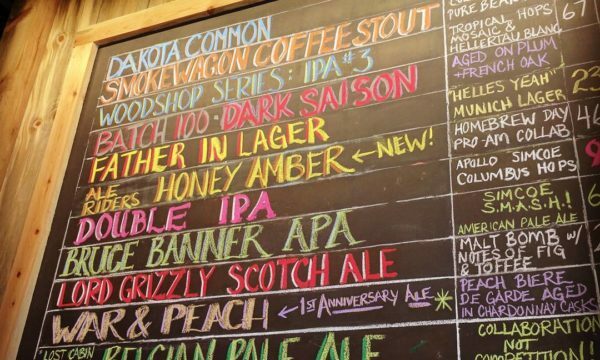 Come to the source, meet our people, drink our beer, and find out what we’re all about. 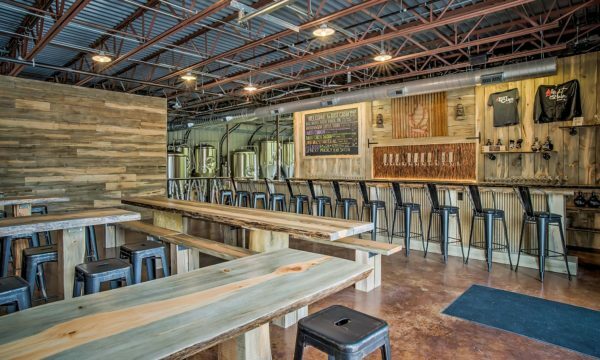 We do everything we can to make sure our beer and lifestyle reflect our love of the Black Hills, right down to the furniture in our tap room – built from locally sourced, reclaimed pine. 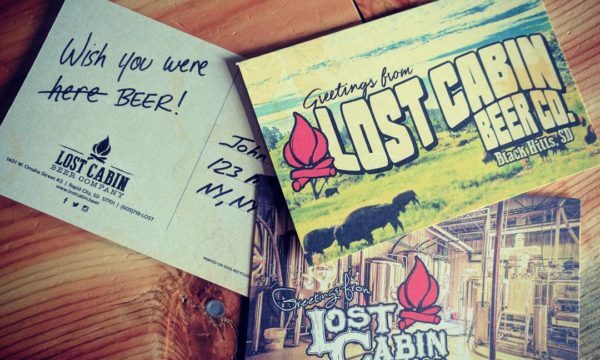  Lost Cabin will be hosting all the rad breweries who journeyed into town for Fruhlingfest. 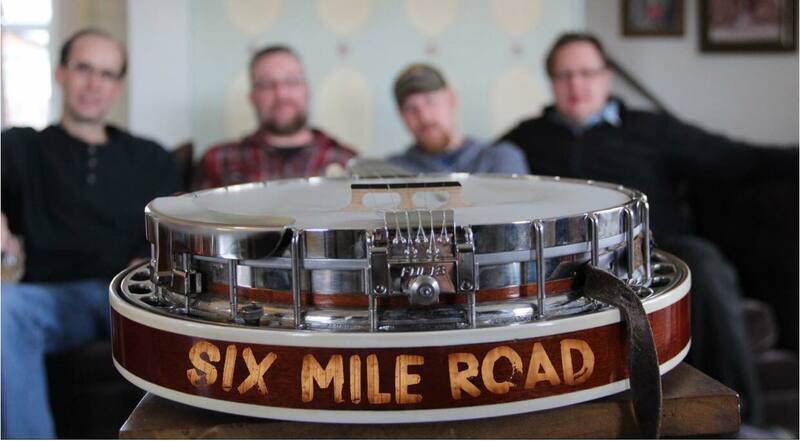 If Ma Nature plays nice, we’ll have Six Mile Road set up on the patio, jamming out with their sweet bluegrass tunes.  And if that weren’t enough, we’ll also be doing a ticket giveaway to the next-day’s Fruhlingfest.